Mizmaze is the first game release of Ben Vedrenne, an independent 3d artist and graphic designer. Among other projects related to animation movies and VJ, he has worked for several years on video trailers for Amplitude's Endless Legend and Endless Space 2. 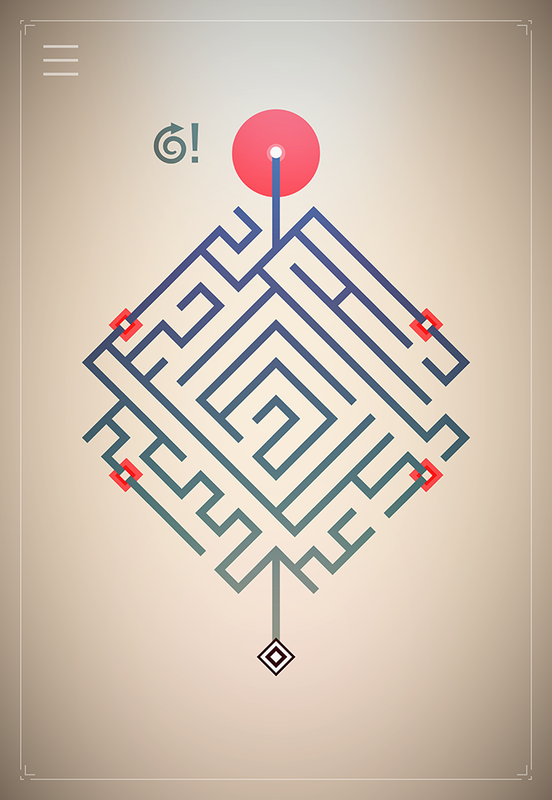 Mizmaze started in July 2016 as a simple maze generator and solver algorythm. 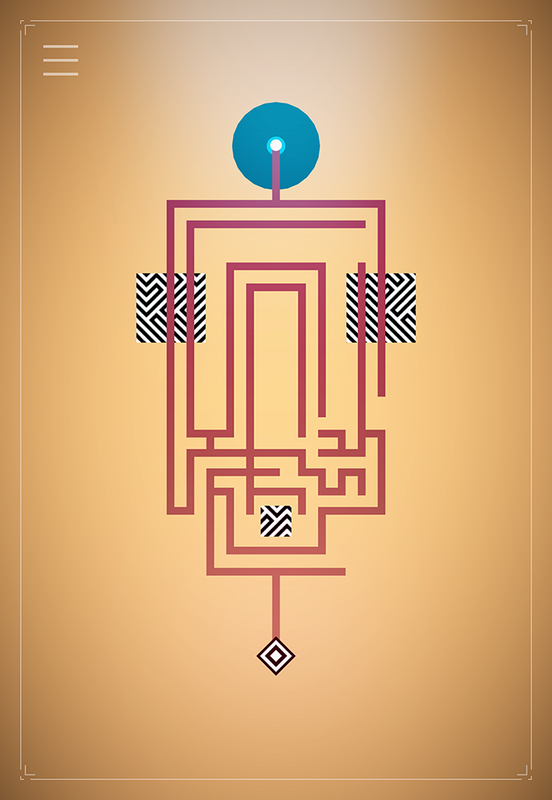 The idea of human brain racing against algorythm was appealing, and testing the emergent game on friends and family convinced Ben Vedrenne to expand the project to a full game. 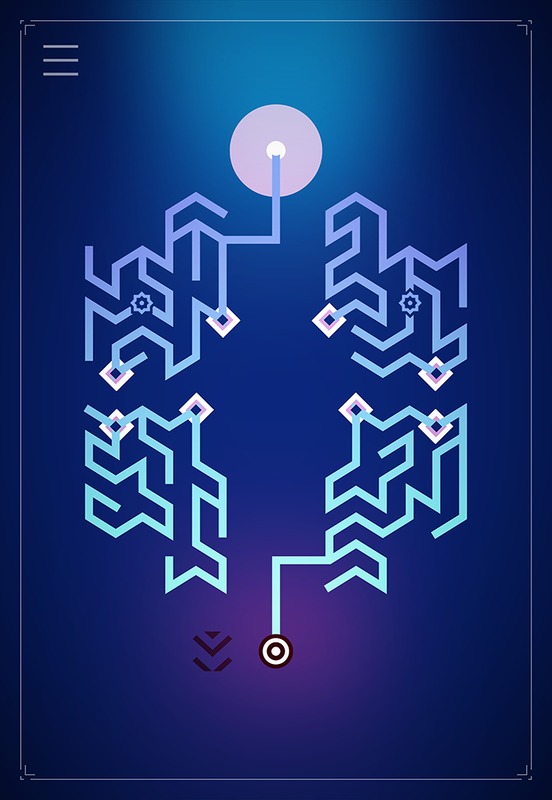 Mizmaze was also a graphic exploration of procedurally generated patterns, as well as a first step in game design and "complex" coding. 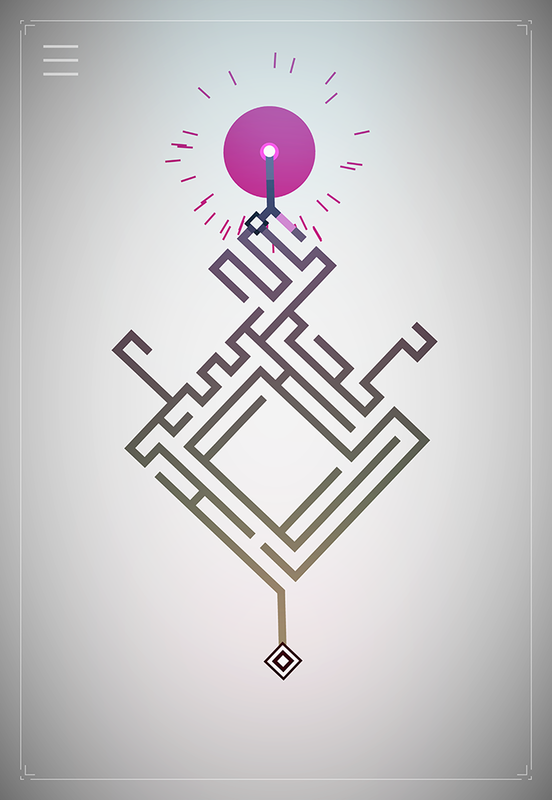 140 LEVELS with evolving gameplays : teleports, rotating mazes and many more tricks. original atmospheric soundtrack composed by Theo Harfoush. Available for free from soundcloud.com. fresh news, behind the scenes, updates : facebook.com. I am an independent 3d artist, eventually making games and digital experimentations. More information on GLKT, our logo & relevant media are available here.